My twin girls are turning 5 this weekend–it’s a big deal!–and when I asked what they wanted for their “special birthday dinner,” they requested Pulled Pork Sandwiches and this, their favorite version of macaroni & cheese. 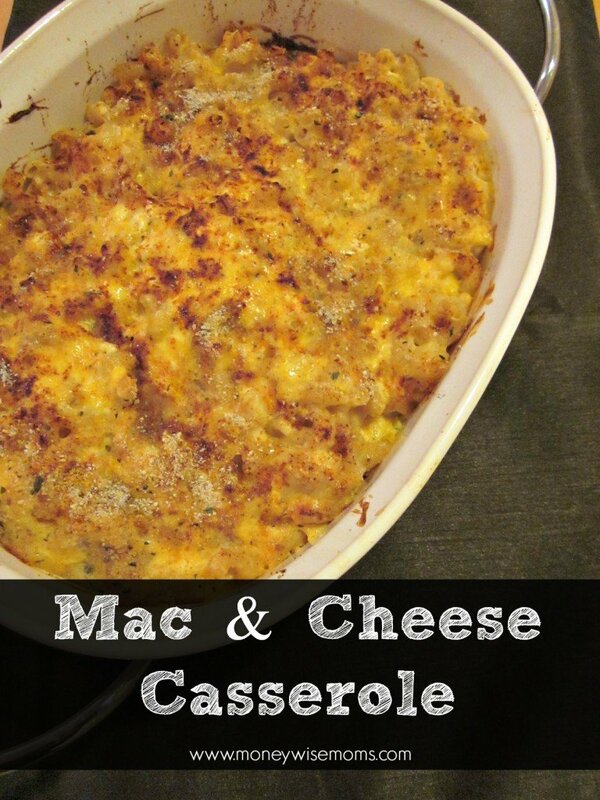 It’s funny, because when I first started making this, there was a revolt from the kids about how it’s “different” than regular mac & cheese. The sauce isn’t creamy, it has a different consistency because of the cottage cheese and the baking process. Now they love it and request it often. Cook the macaroni to al dente. In a large bowl, combine the first 6 ingredients and stir well. Drain macaroni and add to bowl. Stir to combine. Spoon into a lightly-greased 1-quart baking dish and sprinkle with paprika. For the gluten-eaters in my house, I'll melt a little butter and stir in some breadcrumbs, then sprinkle on the top of their half of the casserole. That makes a yummy crusty top. Bake at 350 degrees for 45 minutes, then let stand 10-15 minutes before serving. Before I went gluten-free, I used the Barilla Plus Elbows for the extra protein. Now, the quinoa pasta serves the same purpose. 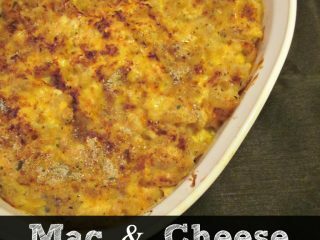 The texture is discerningly different than typical mac & cheese, and especially from the boxed kind, but we all really like it. This recipe is linked to Midnight Maniac’s Meatless Mondays and My Sweet and Savory’s My Meatless Mondays.